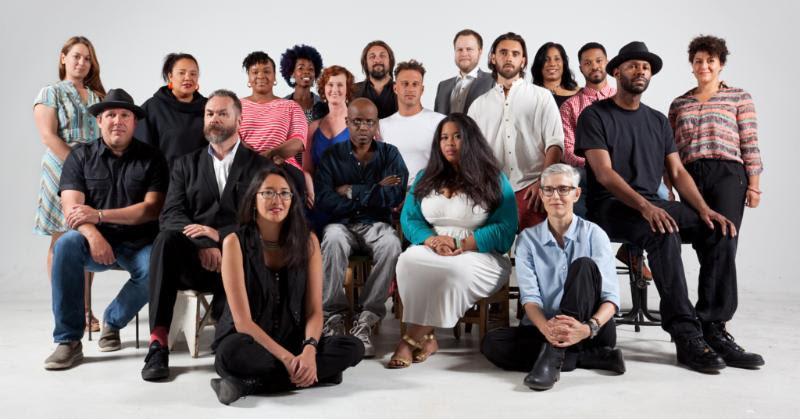 Congratulations to the latest round of Kresge Artist Fellows announced this past week! I still get excited whenever I see the new Fellows emerge and I start to think about the experience I had in 2012 and how it was an absolute game changer for me. I remember when the Kresge folks took our group picture and I can remember wondering how this aware will affect what I do musically. I had no idea of the impact it would have on my life. Initially, like most, I saw the cash prize and probably had difficulty thinking past it. It is so much more than that and I quickly realized the impact it truly had on me. It still does to this day. So I love looking at the group photos and wonder what is on each of their minds. I am sure many are excited about the money, but I hope they go into “their” year with open minds and learn from the talented folks at Creative Capital, Artserve and so many more professionals. Good luck Fellows – take it all in. See you soon and welcome to the family!